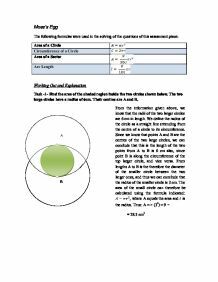 Task -1- Find the area of the shaded region inside the two circles shown below. 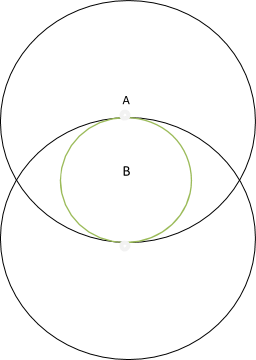 The two large circles have a radius of 6cm. Their centres are A and B. Task -2- The same circles are shown below. Thus angle ACE is 900 and therefore is right angled. As ∠ ACB and DCE are vertically opposing angles, ∠ DCE is also 900. We can now substitute the information we have to determine the area of the sector: where is 900 and r is 6- . Task -4- Find the area of the sector BAE in the diagram below. To find sector BAE in the circle, we also must apply the formula: . In the diagram displayed below, two internal angles of the two right angled triangles have been found. Therefore, the quickest method to determine ∠BAE is to subtract 1800 from the two known angles, as it is known that all internal angles of any triangle is equal to 1800. The second value needed in calculating this sector is the radius. ∠BAE falls into both larger circles of the diagram. 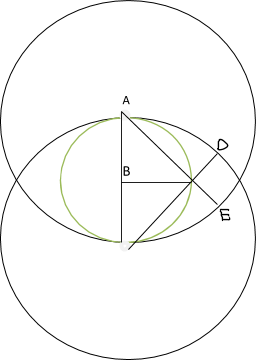 The length AB is the radius of these two circles, which we know to be 6cm in length. Therefore, the radius for determining the area of this sector is 6 cm. Thus, we simply substitute into the formula. Task -5- Look for the shape of an egg in the enclosed areas of the circles shown below. This is called Moss’s Egg. Find the area and perimeter of Moss’s Egg. Thus, in order to find a formula for determining the area of Moss’s Egg, the following equation must be used, with substituted figures in terms of r.
To test this formula, the radius 6cm can be substituted into r, which allows the answer calculated by this formula to be compared with that of question 5a. Therefore, the suggested formula has been supported. Much like section A of this question, finding the perimeter of the egg consists of substituting the calculated figures in the previous questions into their relationships in terms of r. Therefore, a formula for the perimeter of Moss’s Egg can be calculated using the method displayed below. To test this formula, substitute r to 6 and compare with answer calculated from question 5b. Therefore the formula above has been supported. Calculations resulted that still equaled to . The following graph displayed is when r= 1, = , and = = 1.. In the following graph, = , r= 1. Through the same method done by the sample calculation, the '= 2, which makes the general statement still valid. It is considering to their vectors direction and In this time, we chose the point and from the vector equation:. Where r = 1, r = 3. After that, we draw the line L that those two point can pass through it. have been drawn I can now find a general statement for the sequence, using the previous methods. Again the second difference becomes constant, therefore the formula for the nth term contains n2 as in the quadratic equation: ax2 + bx + c.
Point P? is the point at which circle C3 intersects with the line which includes points O and P, thus AP? is a radius of C3. 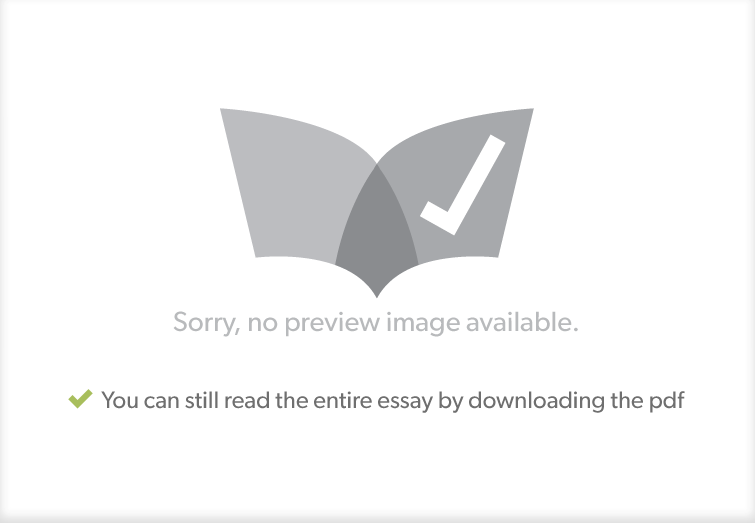 Therefore, AO and AP? are the same length because they are both radii of C3. Once we have found the corresponding components of the triangles, we prove that they are similar triangles. Aside from having corresponding angles and sides, they have to have ratios of pairs of corresponding triangles: = 2:1 ratio between the two. And we have = which is again a 2:1 ratio. When OP = 2 First a graph is drawn and AP? is linked by a line and point G is introduced to make line AG which is perpendicular to OP. AP?=OA ?OAP is an isosceles triangle. AG is perpendicular to OP so as a result of this, AOP=AP?O.